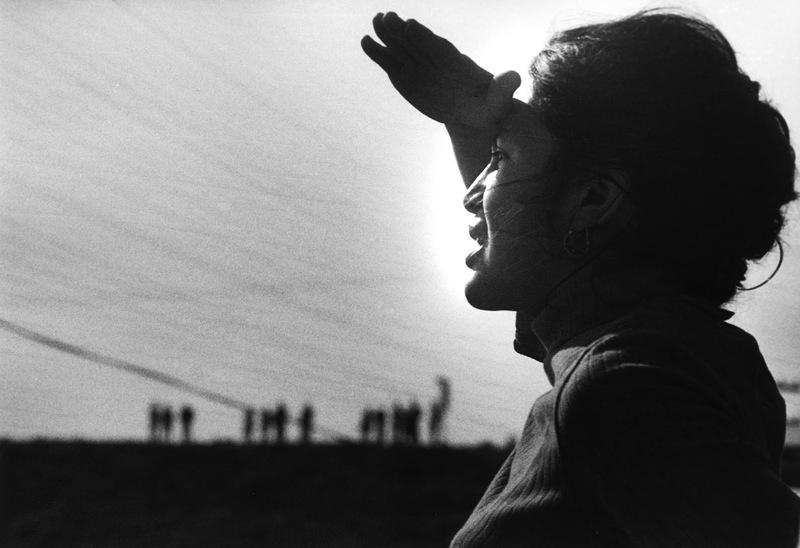 Dolores Huerta at a Delano Grape Boycott in California. Peter Bratt’s documentary Dolores corrects the historical record of the United Farm Workers—and it needs correction. The labor movement that originated in the late 1950s, and that grew into a union, erased from its corporate memory one of the most charismatic labor organizers of the 20th century, Dolores Huerta, replacing her with the equally well-known organizer Cesar Chavez. The two were actually co-founders of the UFW. My interview with Dolores and the filmmaker is here: https://www.biography.com/news/dolores-huerta-documentary-interview. Bratt's documentary represents a great way to celebrate Labor Day weekend in New York City. It will open on 9/1 at the IFC Theater.